Home | Duffy Roofing Co., Inc. Thank you for contacting Duffy Roofing Co., Inc., a representative will contact you shortly. 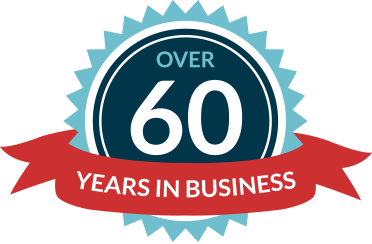 Duffy Roofing Co., Inc., located in Dorchester, Massachusetts, has provided the greater Boston area with professional and reliable roofing and gutter services since 1958. We are committed to offering homeowners and businesses the best quality and service for their roofing and gutter needs. Each Duffy Roofing Co., Inc. project is custom-designed to meet our clients' individual needs, and all of our materials and products are cut and shaped on location to guarantee that everything we use fits their home or office the first time - every time! When you need roofing or gutter services, look no further than Duffy Roofing Co., Inc.. We are ready to serve you! Call us today or use our Request A Quote form to receive a free estimate. The right roofing can boost the curb appeal of any style of home, from rustic to urban, colonial to contemporary. 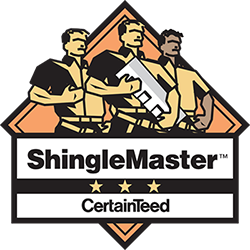 Youll find the perfect asphalt roofing shingles for your home in one of Certainteed's collections. SEAMLESS GUTTERS MADE ON SITE TO CUSTOM FIT YOUR HOME.